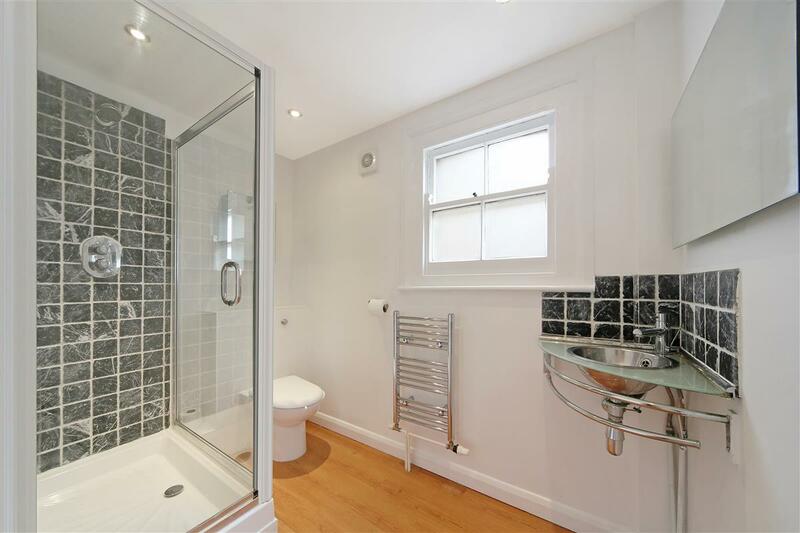 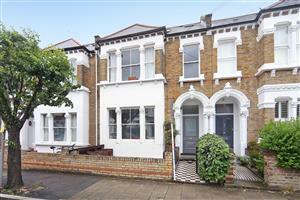 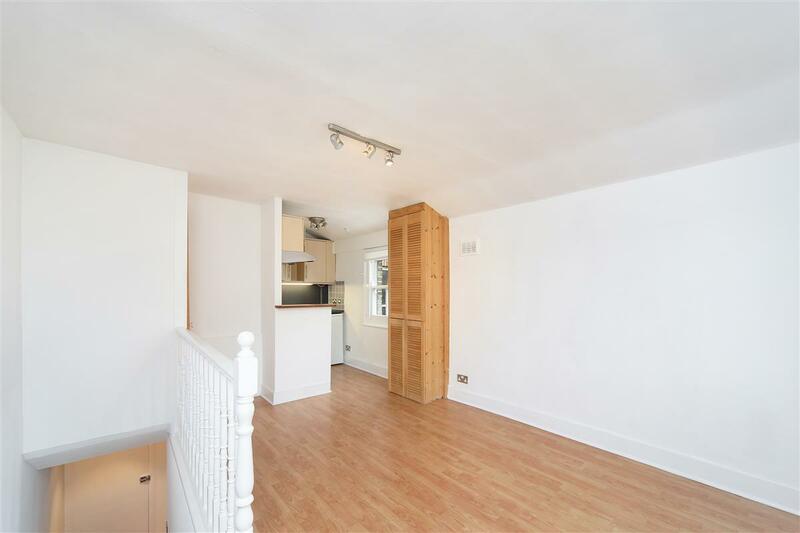 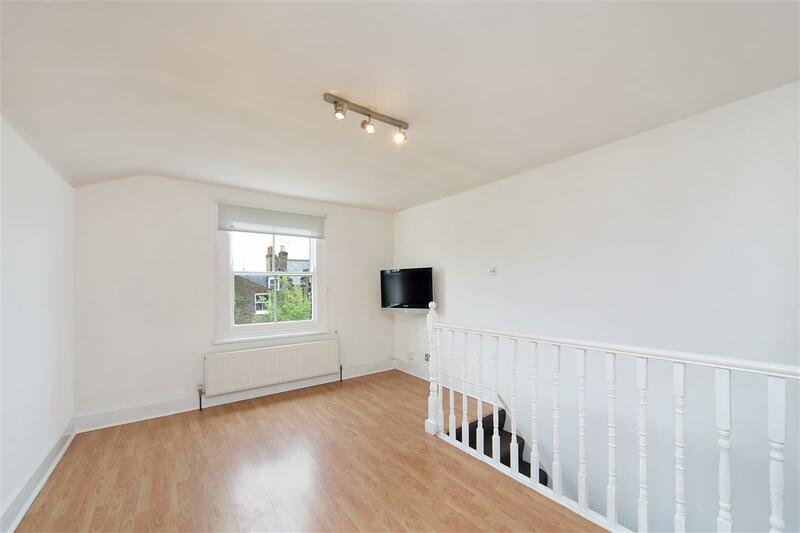 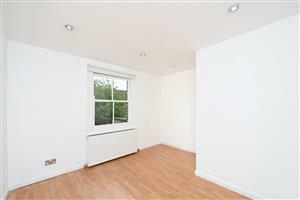 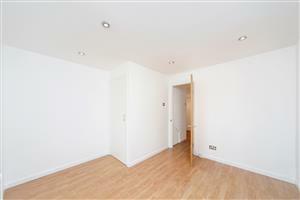 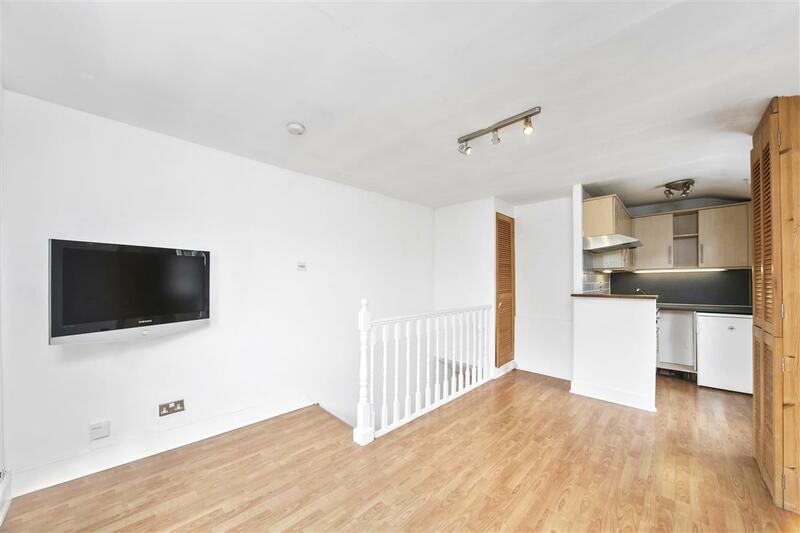 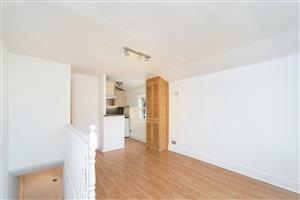 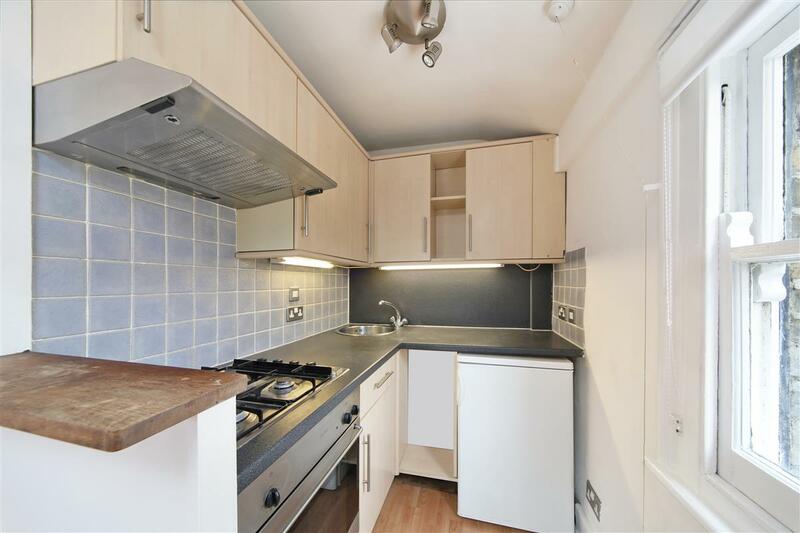 A well-presented one bedroom flat located on this quiet tree-lined residential road. This split-level flat is spread over the first floor and second floors of a handsome period conversion on Galveston road. 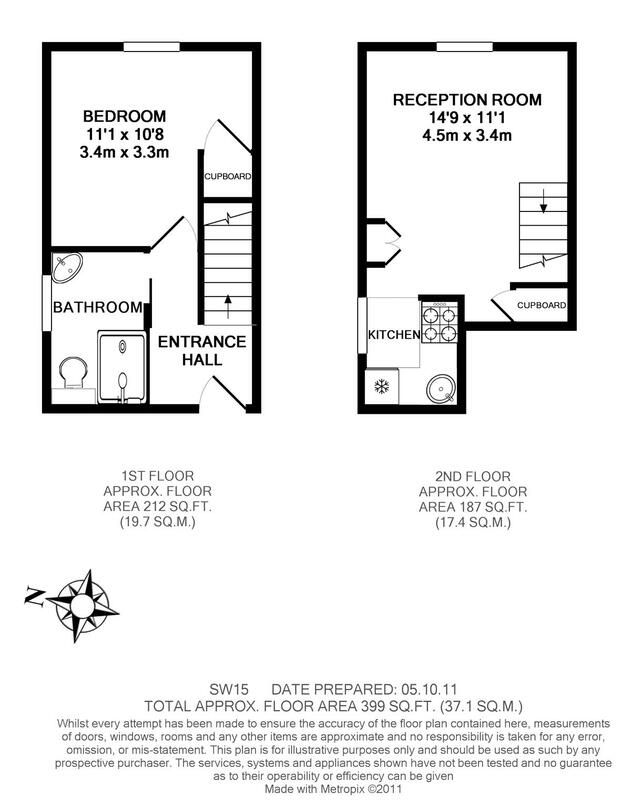 The property boasts a light and airy combined kitchen and living room, a double bedroom and a shower room. 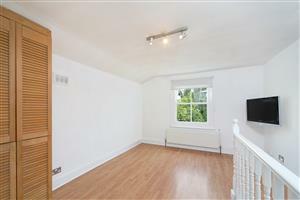 Galveston Road is situated between West Hill and Oakhill Road and is a short distance from the shops, restaurants and transport facilities of Putney High Street. 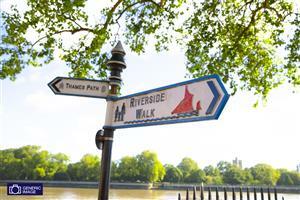 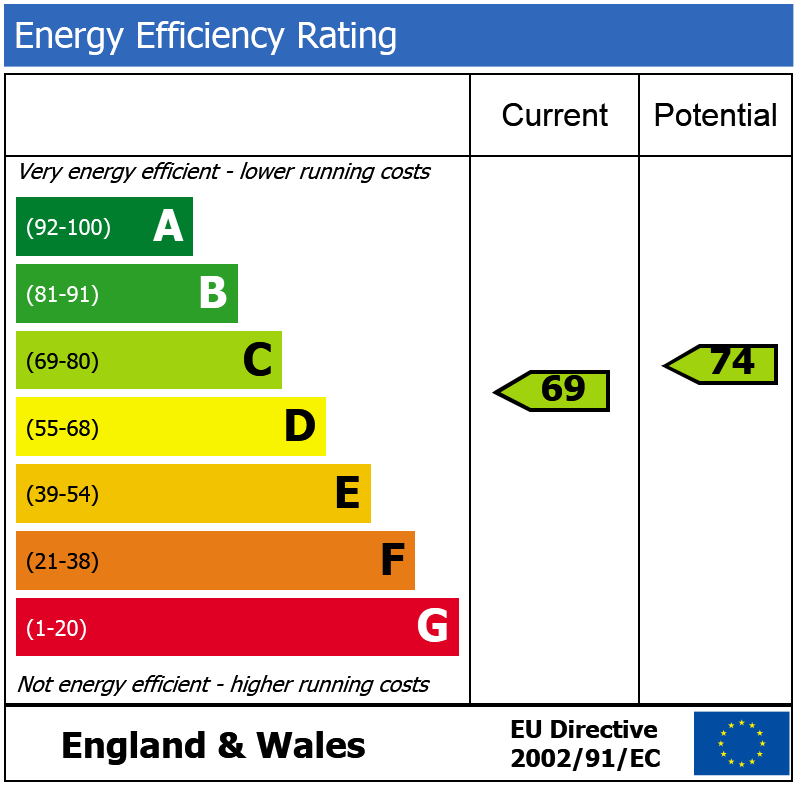 East Putney Underground is close by as well as the open spaces of Wandsworth Park and the River.